Jon Pritchard believe that choosing the right controls is almost as important as choosing the right boiler. The right controls will keep your home at the perfect temperature and save energy – saving you money on your heating bills and reducing your carbon footprint. 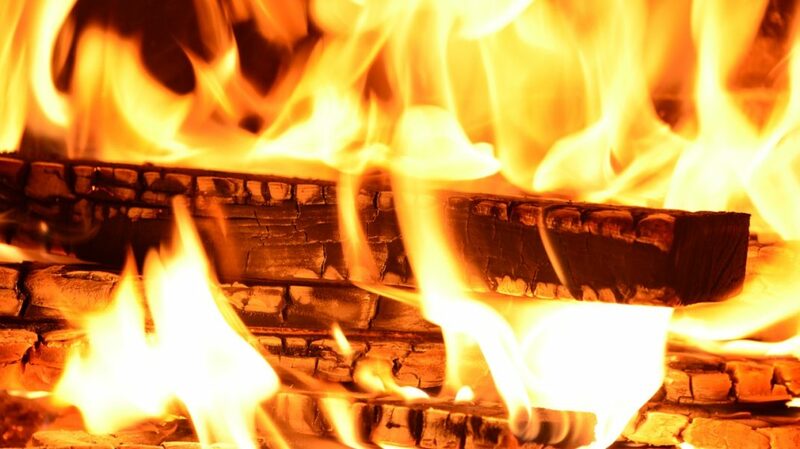 This article gives you an overview of what you need to think about when choosing a heating control, and why it matters. To comply with Part L of the Building Regulations you are required to have at least some central heating controls as part of your heating system, even if it’s a simple room thermostat. Having heating controls also means that your heating system will work in a more efficient manner, and your home will be more comfortable. There is a choice of heating control options. You just need to work out which match your needs. Modern heating controls cater for all lifestyles and range from easy-to-operate mechanical devices to more sophisticated digital and wireless programmers. By timing the periods when your heating and hot water are on to fit with your lifestyle, it’s easy to reduce wasteful overheating. You can also minimise energy consumption by reducing temperature levels – but without any sacrifice in comfort. For example, if your room thermostat is set to 21ºC (typical temperature setting) and you reduce it just one degree, to 20ºC, your heating energy consumption can be cut by 6-10%. That means lower energy bills too! More sophisticated controls allow you to set temperature and time settings more precisely. However even the simpler modern controls give you a reasonable level of control. Make sure you choose one that your family can, and will, use! It’s worth spending a little time with your new heating controller learning its functions so that you get the full benefit its capabilities – for comfort and for savings. The heating timer, also known as a heating programmer, switches the central heating system on for set periods of time. It can be either mechanical (with a dial) or digital. 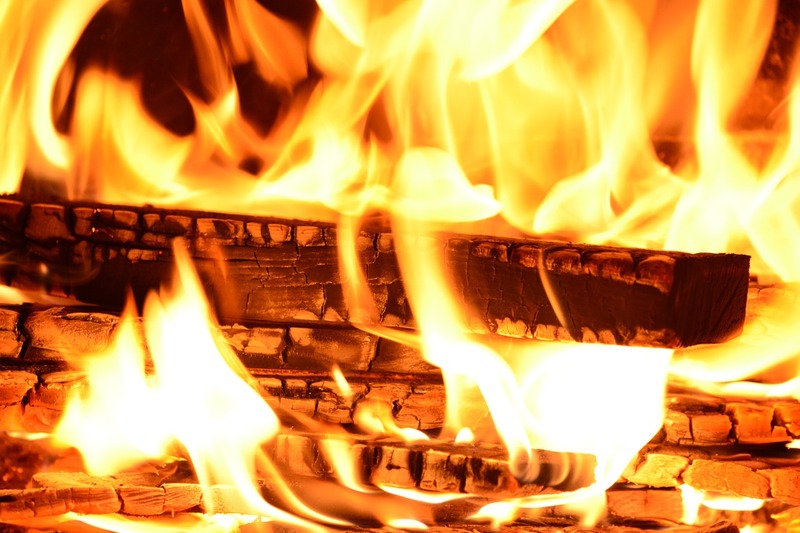 Depending on the insulation of the house and the outside temperature it will take at least 30 minutes to bring the house up to the desired temperature. The room thermostat dictates how hot the air temperature in the house will be. Generally the thermostat is fixed in the hall or landing, or in an unheated room. They can be either mechanical (with a dial) or digital. The thermostat should be sited away from direct sunlight in order to be able to detect the temperature in the house accurately. Whilst the insulation characteristics of houses are all different the thermostat should generally be set to between 18°C and 21°C. 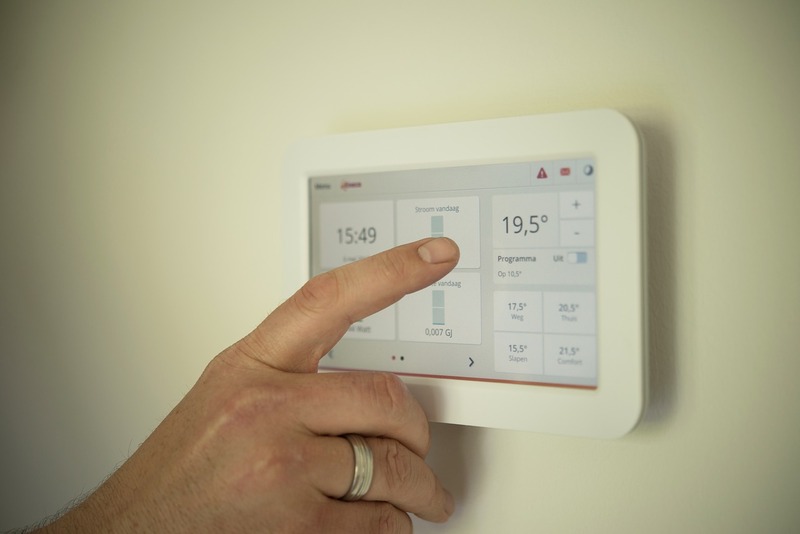 Depending on the age of your heating system and boiler, you may have a programmable room thermostat. This allows the time and temperature levels of the house to be programmed to different settings throughout the day. A frost thermostat can be sited either outside your home, or in an unheated space such as your garage. 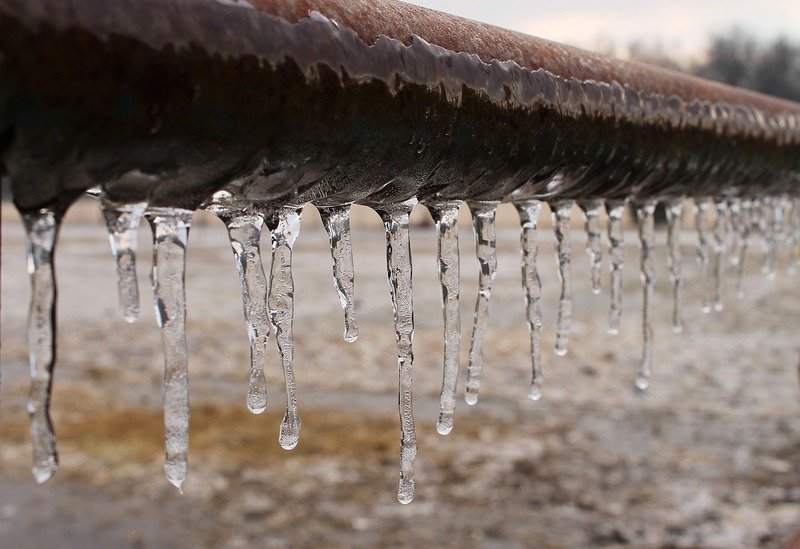 The frost thermostat ensures that your heating system and pipes are not subjected to frost damage, which can be severe, and expensive to fix. When the temperature drops below a set level, your boiler automatically comes on to keep the heating at a low level to prevent damage. This will work even if your programmer is set to ‘off’ at the time. If you’ve moved into a new home with a system you’re not familiar with, it’s worth taking some time to learn how it works. If you can, ask the previous owners to show you how it works. If you don’t have a user guide, the make and model of your timer / programmer should be on the unit. Most user manuals are available online, even for older models. If you can’t find it, try telephoning the manufacturer to ask. 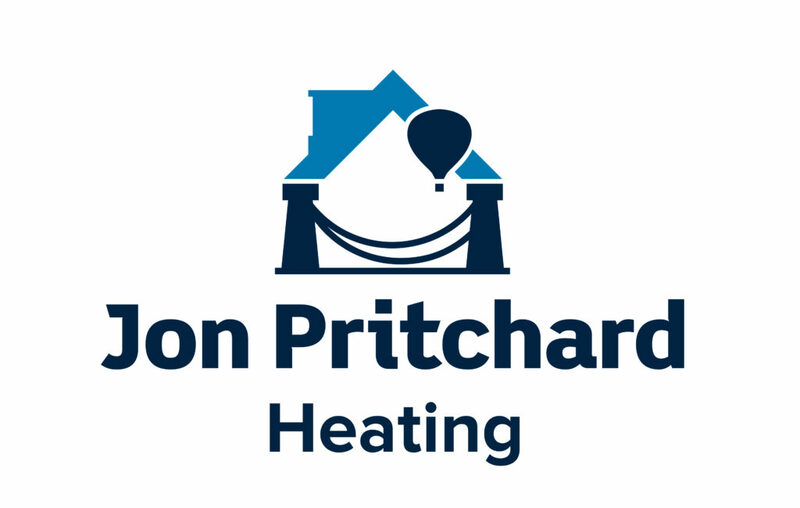 Jon Pritchard Heating offer a FREE home heating survey. Our qualified heating engineer will visit your home to assess your needs and recommend the best modified or new heating system for your household. Complete our short form to tell us a little about your home and needs, and we’ll be in touch very soon. Or Contact Us through this site.